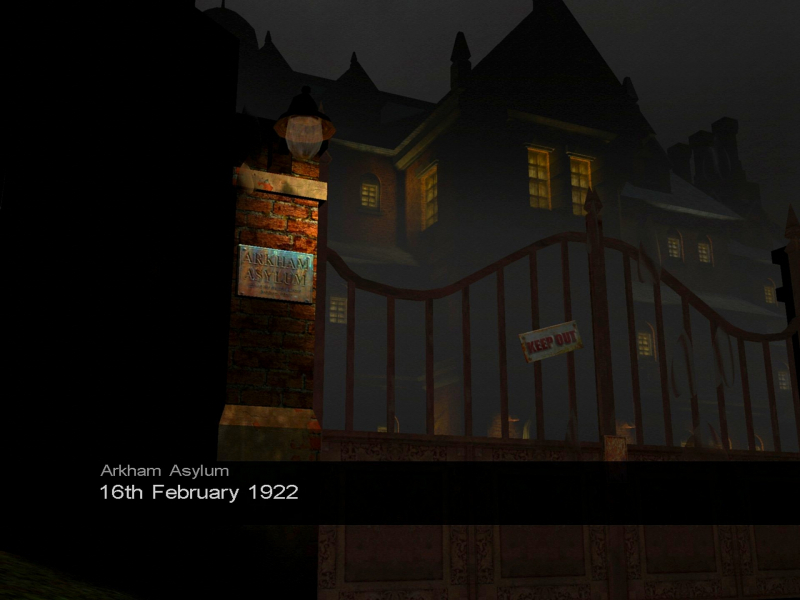 Dark Corners of the Earth is an adventure game developed by Headfirst Productions. 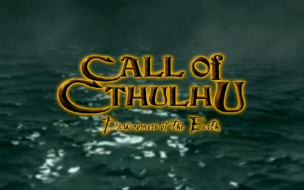 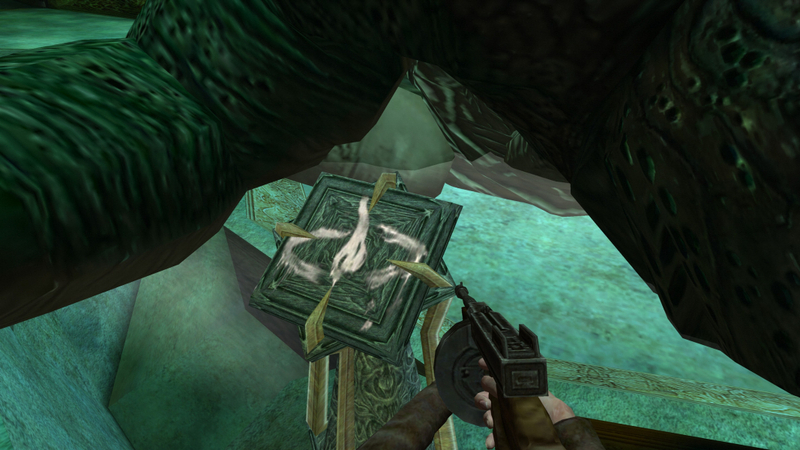 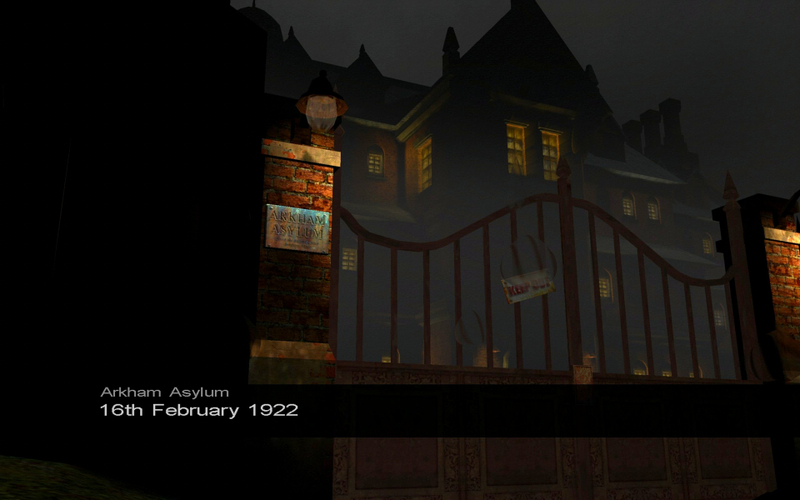 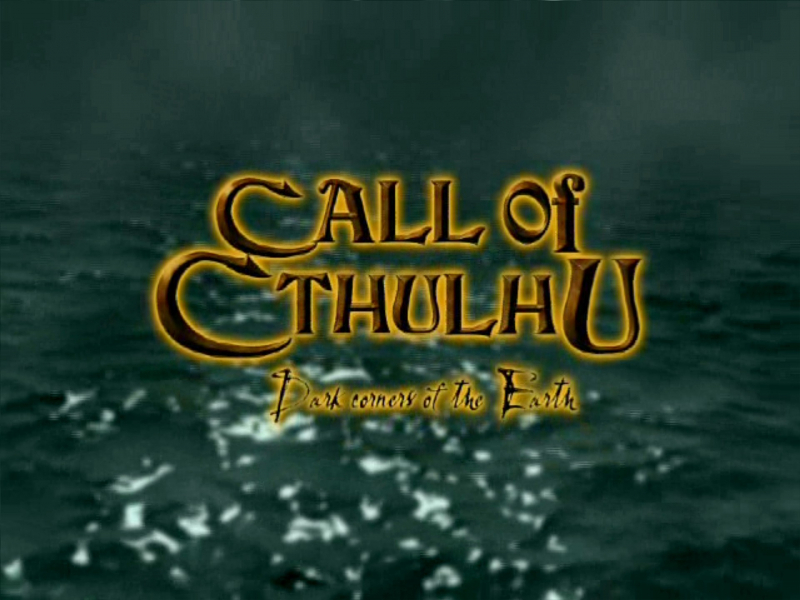 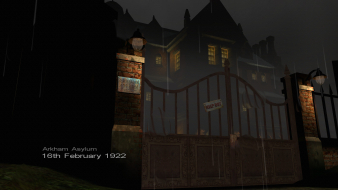 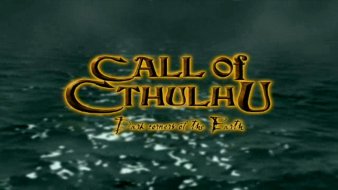 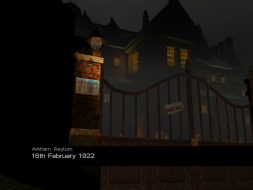 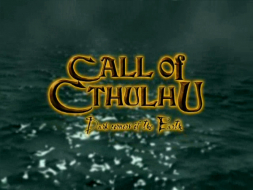 The game is set in the The Call of Cthulhu universe created by the author H. P. Lovecraft. Players control Jack Walters as he seeks to uncover mysteries and stave off insanity. Gruesome and terrifying scenes will cause Jack to hallucinate and inhibit his ability to function. If Jack's sanity is lost the game is over. This game focuses on stealth and exploration with occasional combat. Filet-O-Fishmen. 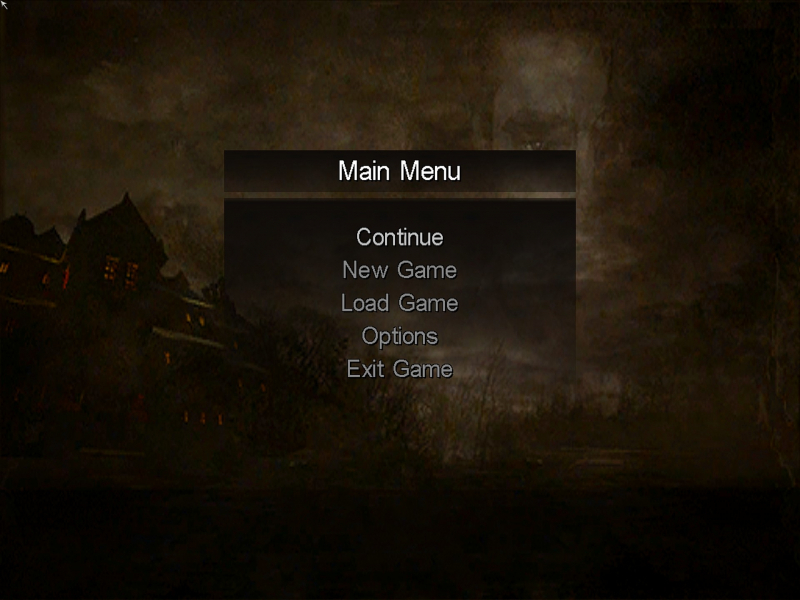 Download the replacement executable since the Steam and D2D executables are protected !!! 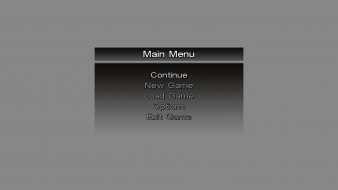 Look for A5 AC A9 3F and change it to CD CC CC 3F (16:10) or 39 8E E3 3F (16:9). 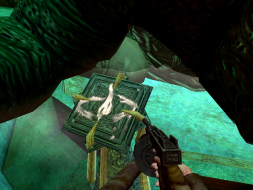 You need to do it for all 3 Instances. Look for A5 AC A9 3F and change it to AB AA AA 40 (3x16:9) or 9A 99 99 40 (3x16:10).